Property taxes are an important tool to finance state and local governments. 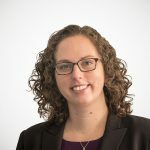 In fiscal year 2013, property taxes comprised 31.3 percent of all state and local tax collections, making it the largest source of state and local tax collections. The reliance on taxes varies across states. Only 18 percent of state and local tax collections in Alaska are from property taxes, compared to 64 percent in New Hampshire. The reliance on property taxes is not the only thing that varies across the country. The amount that Americans pay in property taxes differs widely. 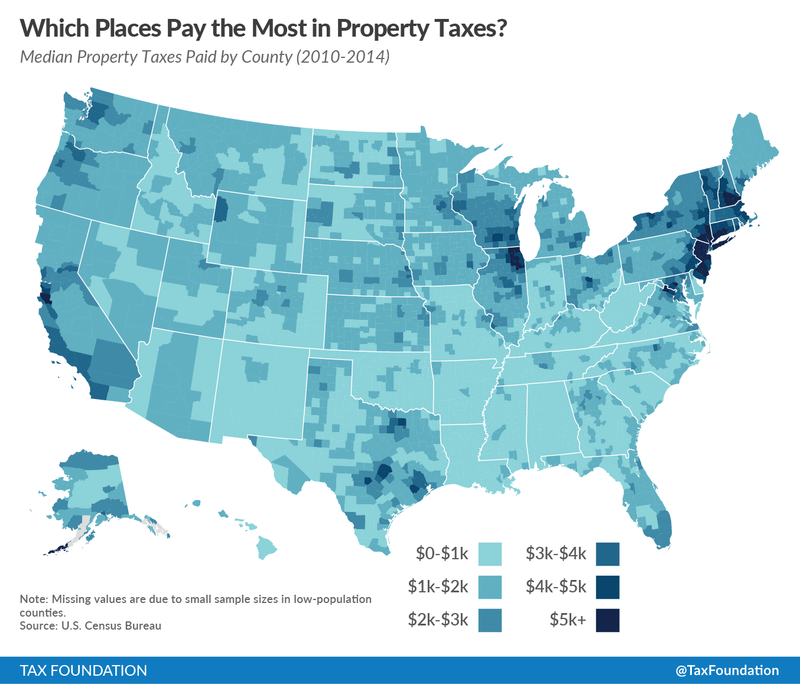 The map below shows the median property taxes paid in each county in the United States. The lowest median bill is $206 in Perry County, Alabama. The highest median payment is $9,941 in Nassau County, New York. Higher median payments need to be concentrated in urban areas, such as San Francisco, New York, Washington, D.C., Chicago, Miami, and Houston. This is partly due to the prevalence of above average home prices. Property taxes are assessed as a percentage of home values, so it follows that higher property taxes would be paid where housing prices are higher than average. Even in a state with relatively low median payments, such as Georgia, there is a concentration of higher payments in and around Atlanta where housing costs are higher. Click here for more information on property taxes.